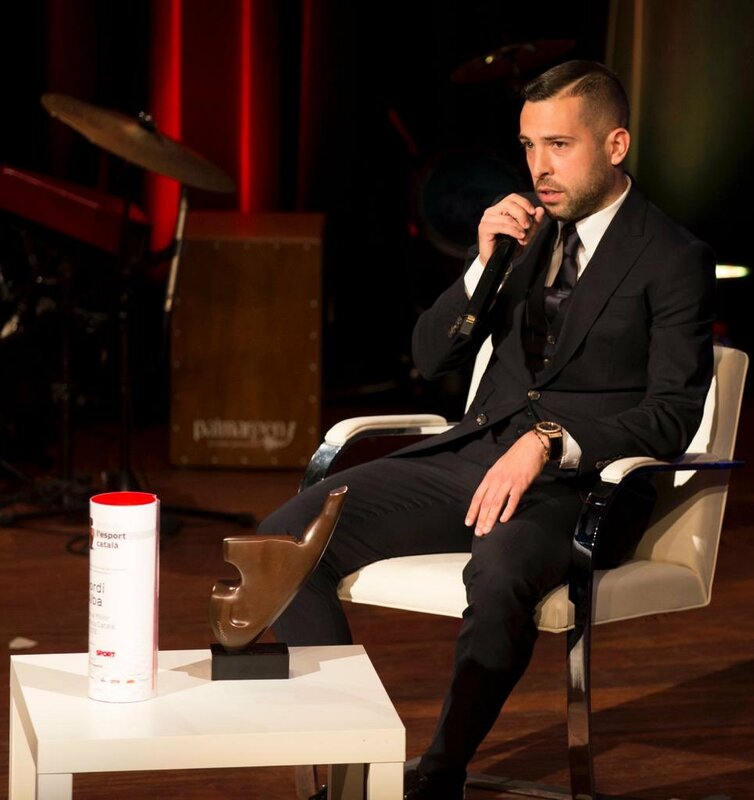 Spain international Jordi Alba has reportedly signed a new five-year contract with Barcelona to cease any speculation regarding his future. 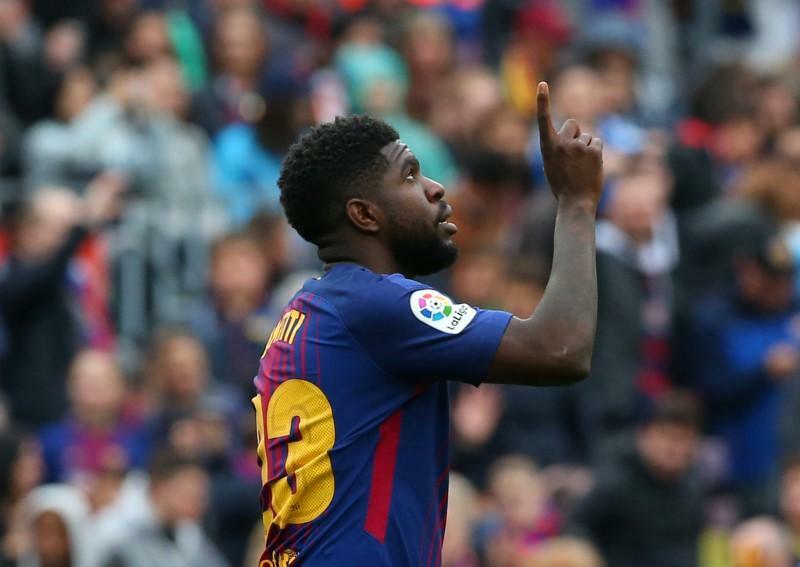 The left-back has been a crucial performer for the Blaugrana over the past seven years and he has now penned a new deal to keep him at the Camp Nou until the summer of 2024. 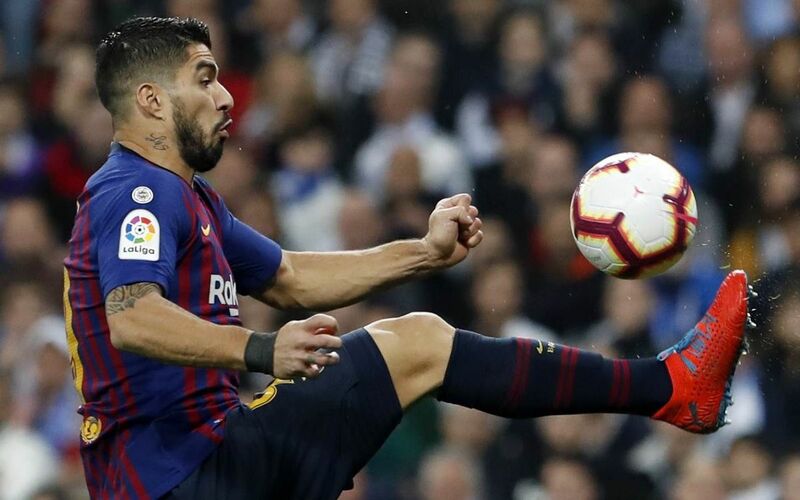 This entry was posted in Uncategorized and tagged Blaugrana, Groupama, Jordi Alba on April 6, 2019 by index. A 5th generation(5G) Stadium project developed by FC Barcelona and Telefónica has made the Camp Nou the first football stadium in Europe to have dedicated standard 5G coverage. The deployment of this technology will be both on the stands, and on the playing field, using Telefónica’s commercial band and a standard 3GPP Ericsson network. This willbring about the exploration of new and more innovative ways of enjoying sports events from home. Portraying it as if viewers are present in the stadium. This entry was posted in Uncategorized and tagged FC Barcelona, Football, stadium on March 4, 2019 by index. Barcelona have confirmed that they have reached an agreement to secure the signing of Frenkie de Jong from Ajax. The Netherlands international had been the subject of a bidding battle involving the likes of Manchester City and Paris Saint-Germain but the Blaugrana eventually won his services after agreeing on an initial €75m fee. “FC Barcelona and Ajax have reached an agreement for the transfer of midfielder Frenkie de Jong, who will be joining the Catalan club from 1 July 2019. The cost of the transfer operation is 75 million euros, plus a further 11 million in variables. The player will be signing a contract for the next five seasons, through to 2023/24. The president Josep Maria Bartomeu and the CEO ÒscarGrau were personally involved in closing the deal in Amsterdam,” read a statement on the club’s website. This entry was posted in Uncategorized and tagged Frenkie de Jong, Josep Maria Bartomeu, Luis Suarez on February 6, 2019 by index. Ernesto Valverde thinks Riqui Puig is one of those blokes who want to be in the thick of things. When he is on the pitch, he is always looking for the possession of the ball and not looking to remain away from the action. He wants to be at the hotspot and that’s a great quality for somebody who is as young as him. Puig is only in his teens at this stage and he got to feature for the first team of Barcelona yesterday and that too at home. He was used as a substitute in the second half of the game against Cultural Leonesa. The hosts were 3-1 up already when Puig entered the pitch and the youngster put cherry on top of the cake by assisting another goal for the team a few minutes after his entry. The victory saw Barcelona advancing through to the pre quarter finals of Copa del Rey. This entry was posted in Uncategorized and tagged Ernesto Valverde, Leonesa, Riqui Puig on December 22, 2018 by index. 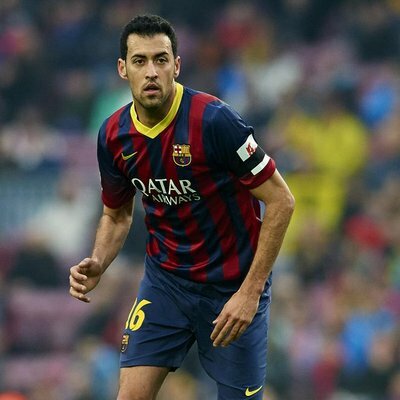 Barcelona midfielder Sergio Busquets has said that he could see out the remainder of his career without pursuing a fresh challenge elsewhere. The 30-year-old has been a one-club man to date with exactly 500 appearances in all competitions and he has now indicated that he could retire with the Blaugrana without seeking another club at the backend of his career. This entry was posted in Uncategorized and tagged Diario, Guardiola, Sergio Busquets on December 12, 2018 by index. Barcelona manager Ernesto Valverde has indicated the wrong decision was made after the referee used the VAR to send off Clement Lenglet against Girona. Barca had dominated the initial proceedings in the Catalan derby as they took an early lead but they soon found themselves a man down with Lenglet sent off after a VAR decision. This entry was posted in Uncategorized and tagged Christian Stuani, Ernesto Valverde, Samuel Umtiti on October 16, 2018 by index. Brazil legend Ronaldo believes Real Madrid and Barcelona should be among the leading clubs competing for the Champions League crown this term. Real Madrid have dominated the competition with four titles from the previous five seasons but they have their task cut out this time around with Cristiano Ronaldo no longer at the Bernabeu. This entry was posted in Uncategorized and tagged Ernesto Valverde’s, Karim Benzema, Ronaldo on September 10, 2018 by index. Former Dutch legend Johan Cruyff said that France deserves to win the World Cup in Russia and that they were the best team in the tournament. He said that France has some good players with not only the skills but also the experience to win such a demanding tournament. Johan Cruyff said that France has had some excellent player development program in place for quite some time now and that they are now reaping the benefits. He said that France players are not only good technically but also physically which makes it quite difficult to play against. This entry was posted in Johan Cruyff, Uncategorized and tagged Didier Deschamps, Dutch, Johan Cruyff on July 28, 2018 by index. New Netherlands coach Guus Hiddink was an angry man after the club lost its second match under his regime. A lot of positivity was expected from Hiddinka��s second spell in charge of national team. This was also a high-pressure job for the former Chelsea boss considering that he had to follow in the footsteps of Louis van Gaal, who was highly successful prior to him. The new Manchester United manager led the Dutch national team to a third-place finish at the World Cup 2014. Hiddinka��s reign this time round has started in an extraordinarily poor fashion. The team suffered a 2-0 defeat against Italy in a friendly match. This was Hiddinka��s first match in charge of the team and it did not strike fear into the supporters since it was only a friendly encounter. However, a 2-1 defeat against Czech Republic in the opening Euro 2016 qualifying match has raised concerns about the team even at this early stage. Even though it was an away match, Netherlands were expected to comfortably overcome Czech Republic, who even failed to qualify for the World Cup 2014. Questions were raised to the manager after the defeat, but Hiddink refused to blame the 3-5-2 system that he has carried over from the previous regime. Instead, he said that poor defending was responsible for this defeat. a�?In the final seconds of a match you should never ever lose. We were able to just walk out of here with a 1-1 draw. We gave it away so stupidly. When I talk about it now I get extremely angry again. After the first goal we reorganised our formation to 4-3-3 but at the end it was a really unlucky defeat for us. It is very difficult to consider your tactical formation if your defenders make such mistakes,a�? said Hiddink. 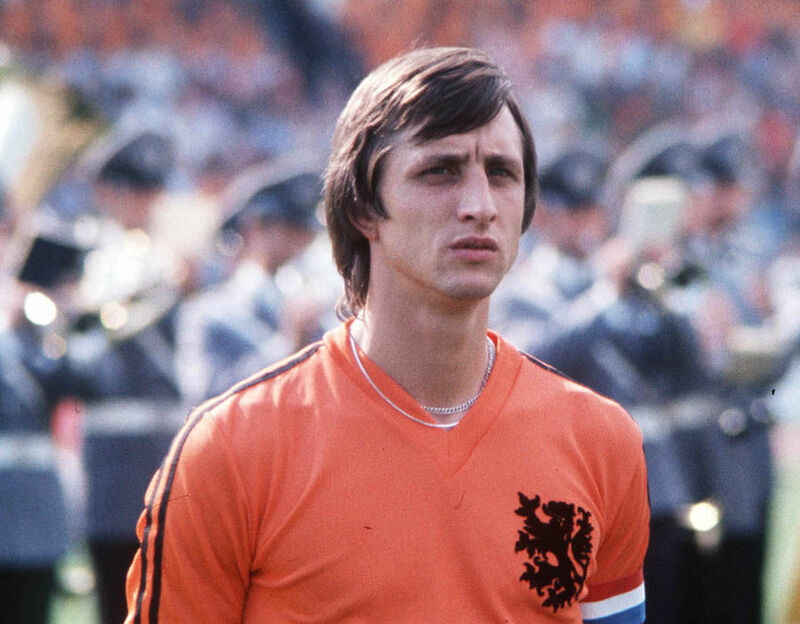 This entry was posted in Johan Cruyff, Uncategorized on September 29, 2014 by Liam. Luis Enrique has reinforced many areas of the team of Barcelona with Luis Suarez, Jeremy Mathieu, Claudio Bravo, Thomas Vermaelen being some of the more recognized and well known players that will be joining the Spanish team for the next season and all of the challenges that are waiting for them. Barcelona had to spend around a�� 144 million in order to bring Vermaelen, Bravo, Suarez and Mathieu to Camp Nou which is a significantly higher amount of money compared to their eternal rivals Real Madrid but at least Luis Enrique has fortified many aspects of the squad in comparison to Madrid as they only upgraded their attacking options. 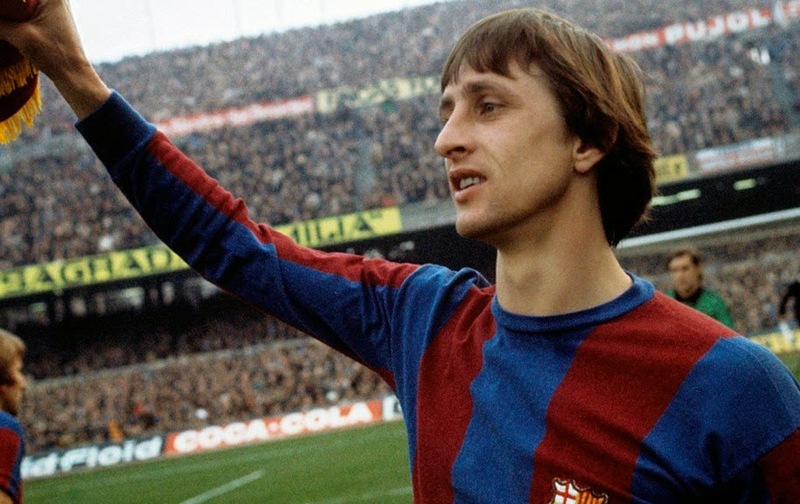 The majority of Barcelona supporters are happy and content with the signings that the club has made as it will surely increase the chances that the club has on not only fighting for the Spanish League but more importantly, the Champions League but the former player Barcelona Johan Cruyff is not so sure about all of the new arrivals and changes that the club is going through. That was the statement of Cruyff said as he praised Real Madrida��s signings but remains uncertain about Barcelonaa��s newest arrivals and whether or not they can all work and play together in the pitch at the same time. Some years ago Barcelona was starting to promote and showcase their youth players and they still are indeed promoting and focusing on having a new generation of players in their squad but this has recently been taking a turn and this can be evidenced by the amount of players being signed as well as the large sum of money that has been spent. This entry was posted in Johan Cruyff, Uncategorized on August 18, 2014 by Liam.